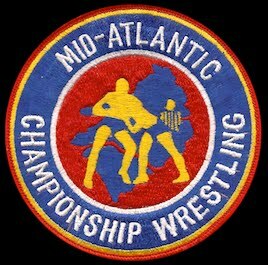 Forty-two years ago today, on September 20, 1975, Ric Flair defeated Wahoo McDaniel in Hampton, VA, to win the Mid-Atlantic Heavyweight Championship. 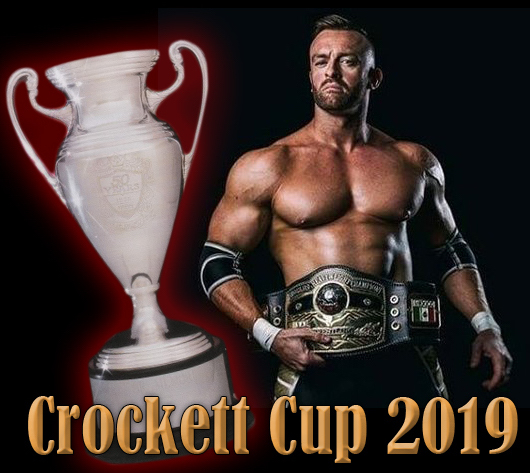 Despite Flair being a bonafide up-and-comer and already getting attention within the business from many different promoters, this was still considered an upset at the time, as no one figured Flair could really beat the veteran McDaniel. 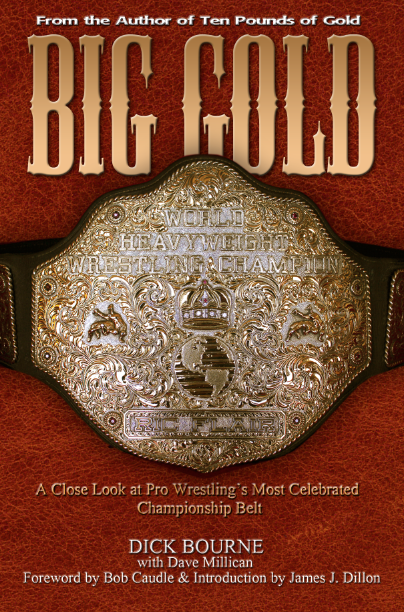 But it did happen in the Hampton Coliseum, and it is considered Flair's first major singles championship win of his career. 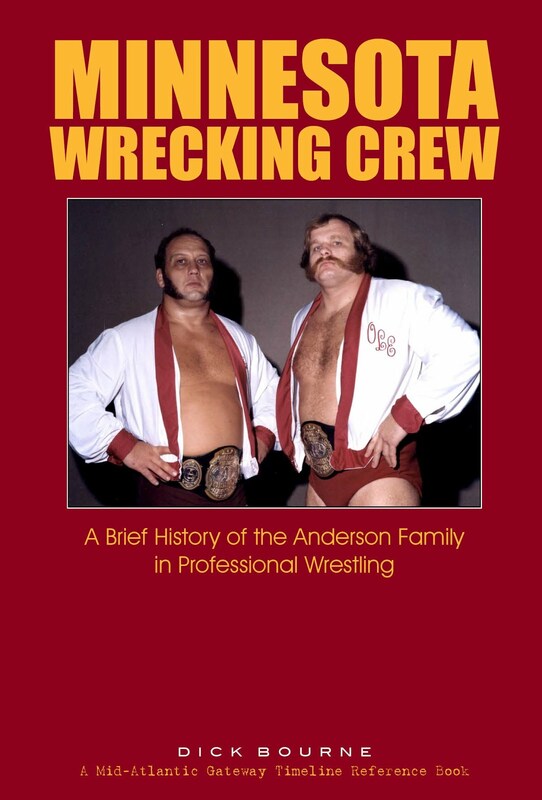 He had held the TV title earlier in the year, and had held the tag team titles earlier with his "uncle" Rip Hawk. 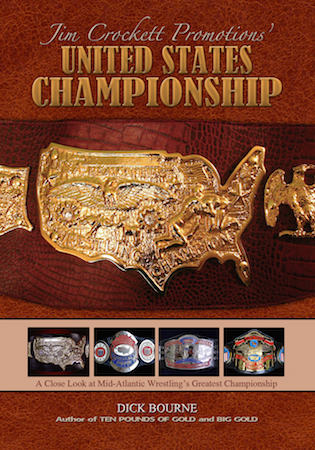 But the Mid-Atlantic title was considered the top area championship. 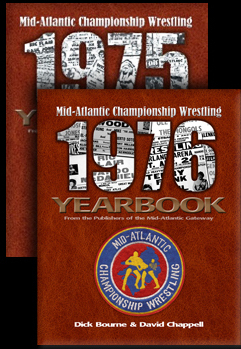 Wahoo had fought former champ Johnny Valentine for months and had finally won the title and had more credibility with fans in the Mid-Atlantic area than almost any other wrestler. He was certainly the most popular. 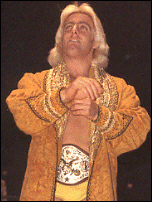 Flair's victory over him put Flair permanently in the main events and set a hall-of-fame career in motion. 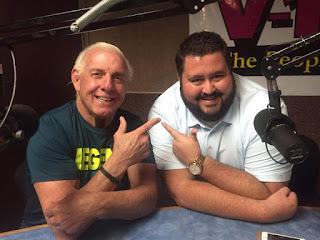 During the short-lived "Ric Flair Show" podcast, Ric and co-host Conrad Thompson would turn back the clock each week and look at a moment in Ric Flair's amazing career. The segment was sponsored by the Mid-Atlantic Gateway and we provided many of the historical audio clips heard on the show. 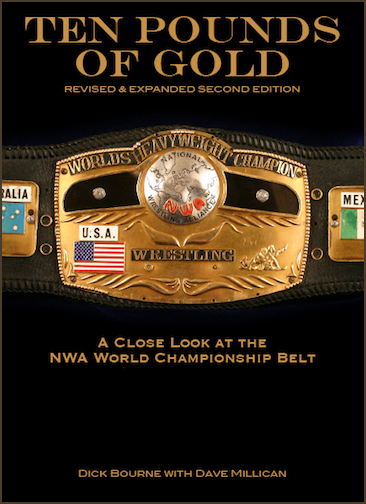 The above audio excerpt is from one of those "This Week in History" segments which focused on this historic title win by Flair. 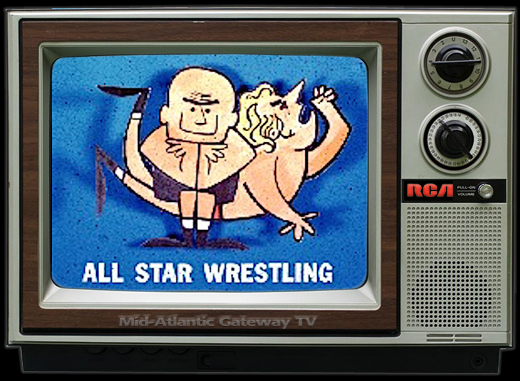 The vintage audio clip during the segment is from "Wide World Wrestling" in 1975 hosted by Ed Capral, who reviews film of the Hampton match with Ric along for commentary. 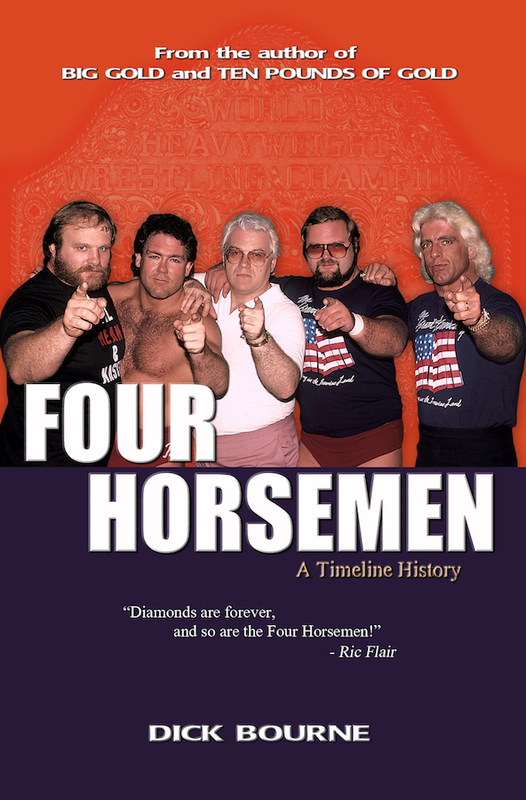 Ric and Conrad then discuss what the win meant to Flair and of course, Flair's reverence for Chief Wahoo McDaniel. 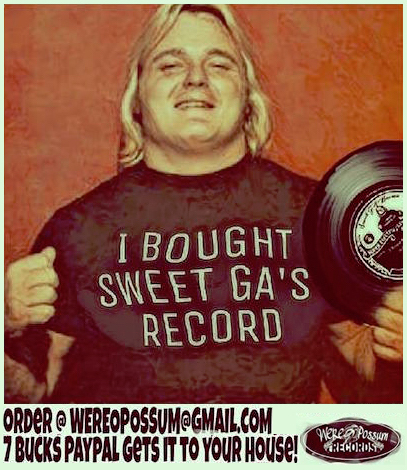 We miss "The Ric Flair Show." Producer and co-host Conrad Thompson did an amazing job in putting together a wonderful show full of fun and interesting features, our favorite being "This Week in History." 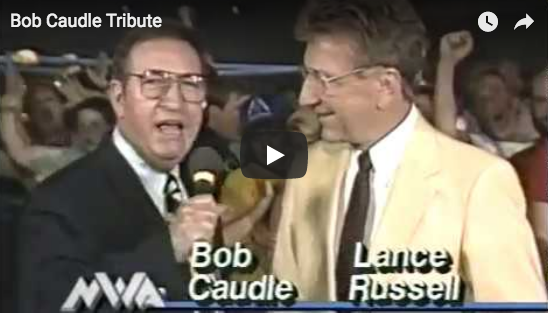 Thompson now hosts highly popular podcasts with Bruce Prichard ("Something to Wrestle") and Tony Schiavone ("What Happened When") on the MLW Radio Network. 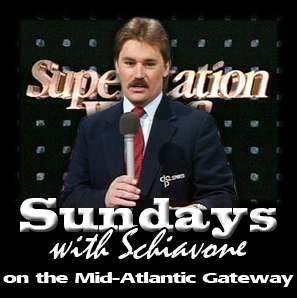 "What Happened When" this week features Tony Schiavone talking about his many years working with Ric Flair. Flair beats Wahoo. And the rest was history. 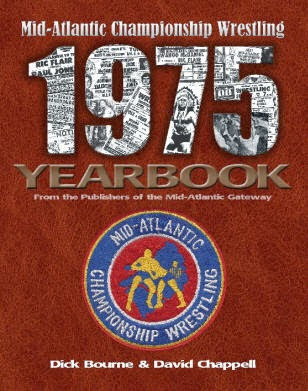 Great memories from "The Ric Flair Show" and the Mid-Atlantic Gateway!